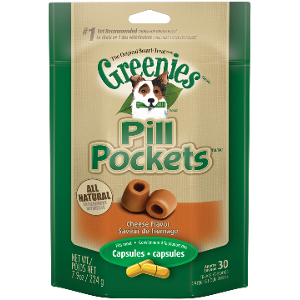 Our small grain free chews contain approximately 75-77 chews per bag (packaged by weight). 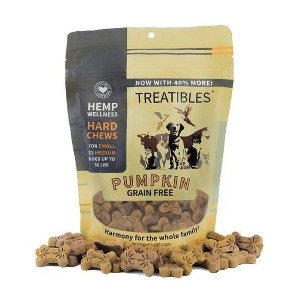 Contains is at least 75 mg Full Spectrum Hemp Oil, making Treatibles the most cost-effective on the market! 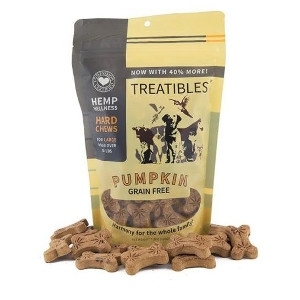 Treatibles are safe and non-toxic. 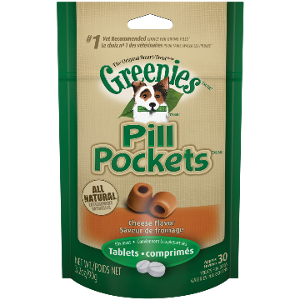 Pet guardians should observe their animal before and after administration of Treatibles to observe optimal dose. You know your pet better than anyone else. 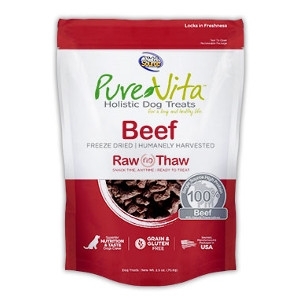 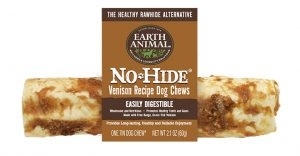 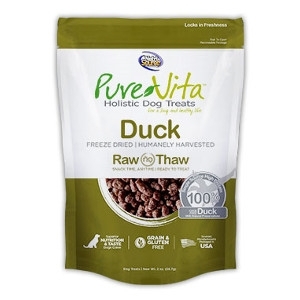 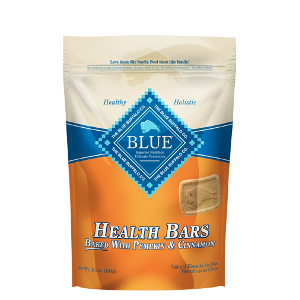 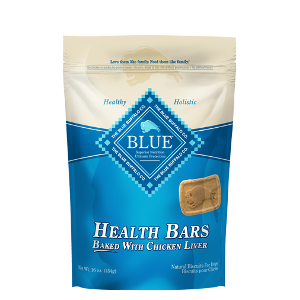 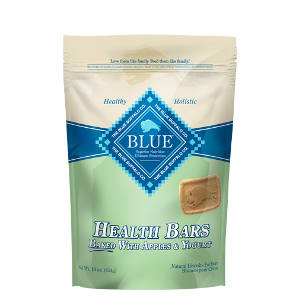 Our large grain free chews contain approximately 45-47 chews per bag (packaged by weight). 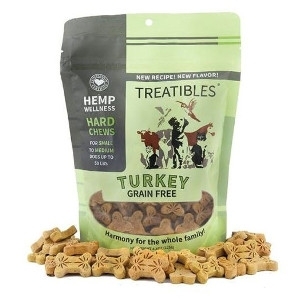 Contains at least 180 mg Full Spectrum Hemp Oil, making Treatibles the most cost-effective on the market! 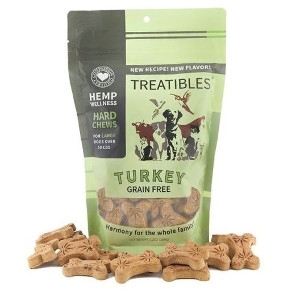 Contains at least 75 mg Full Spectrum Hemp Oil, making Treatibles the most cost-effective on the market! 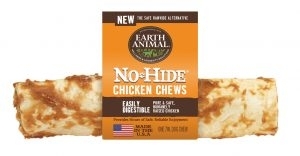 Easily Digestible Pure, Healthy, American Raised Chicken. Easily Digestible Pure & Healthy American Raised, Grass-Fed Beef. 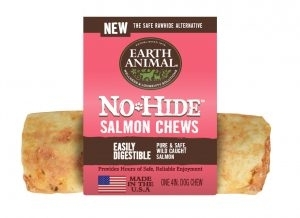 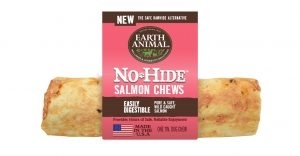 Easily Digestible Pure & Healthy, Wild Caught Salmon.